Sometimes we just need to take a breath and set aside everything else for the moment, not only in our individual lives, but also as a community. These small moments, although they may not seem like much at the time, can open up the space we need for the larger changes to take hold. An excellent quote! Thanks for it! Dear Meg, you are more than right. 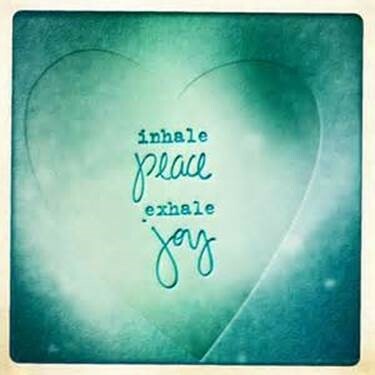 We all need space for breathing! Thanks — nurturing starts with the simple things! Thank you for linking to Nurturing Thursday! Hi Becca, always glad to be a part of it!